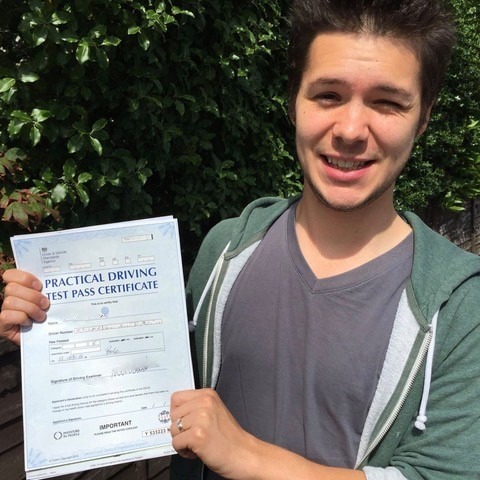 Do you wish to learn how to drive? 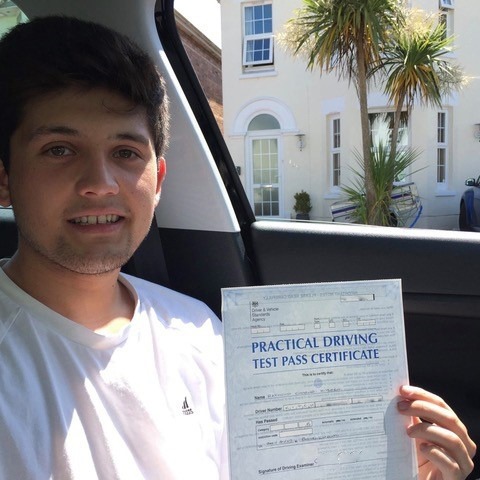 If so, get in touch with Kinghams Driving School today as we provide the best driving lessons in Dorset. 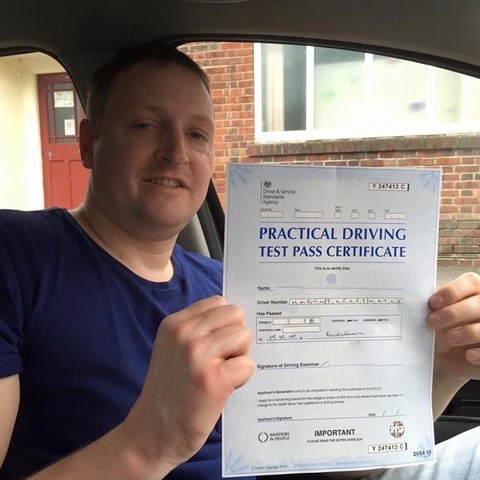 Learning is easier with our professional and friendly instructors who will have you driving like a pro in no time. 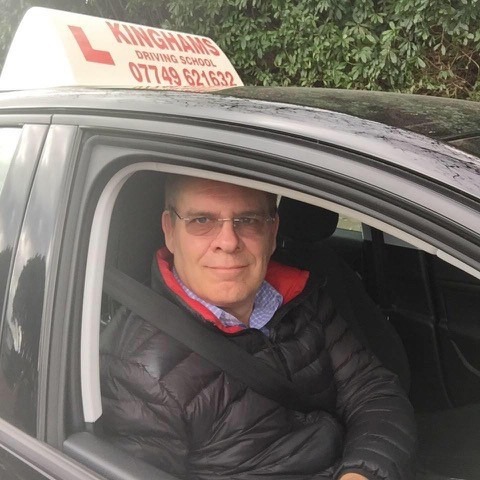 At Kinghams Driving School, we specialise in providing you with the most affordable Dorset driving lessons around. 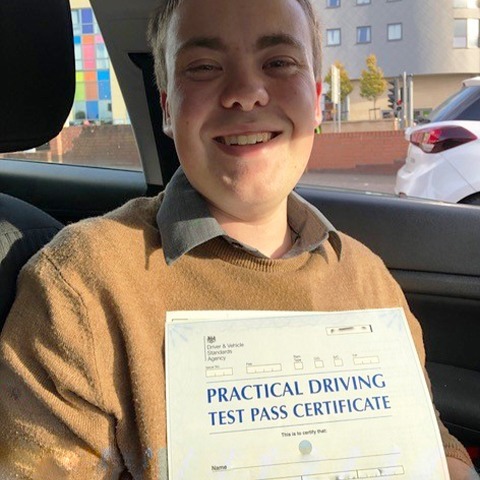 For many, learning to drive is a crucial leap towards gaining independence and for others, it is a necessary step on the road to landing a dream job. 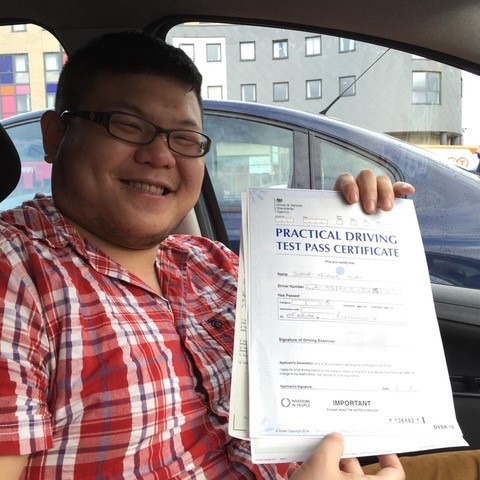 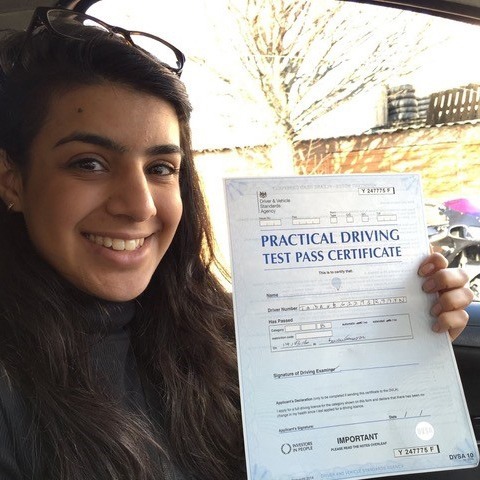 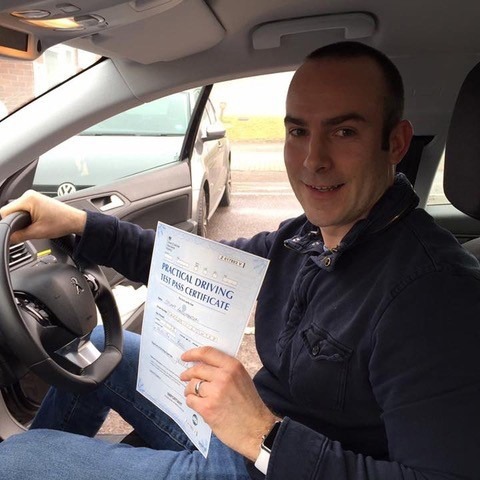 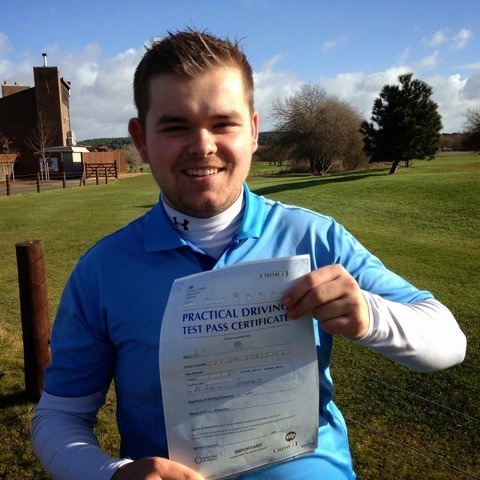 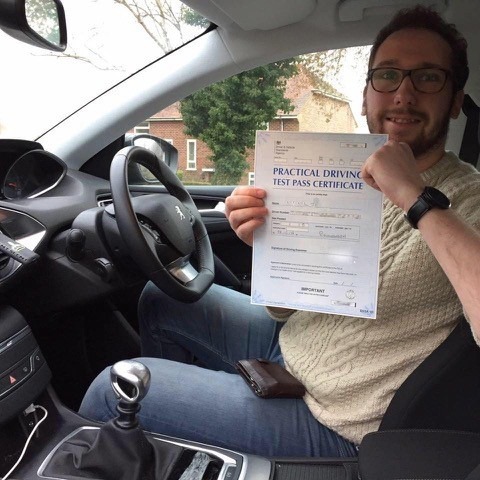 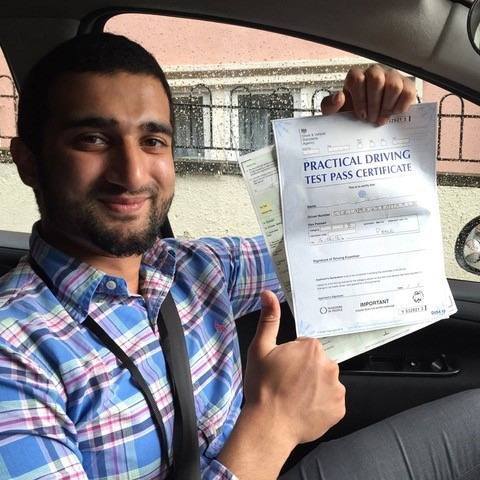 If you are new to driving, we offer you a two hour sample session for only £30. 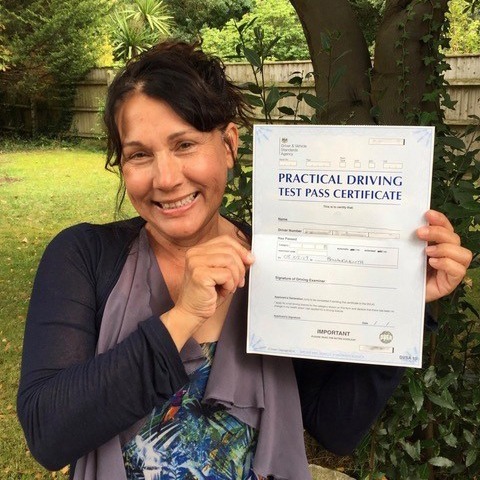 This allows us to assess your abilities and for you to decide whether you like the instructor assigned to you. 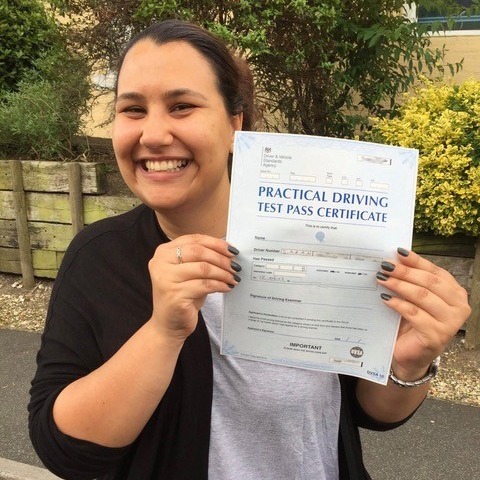 You can then pick how often you wish to learn, with daily, weekly and intensive driving lessons available to you. 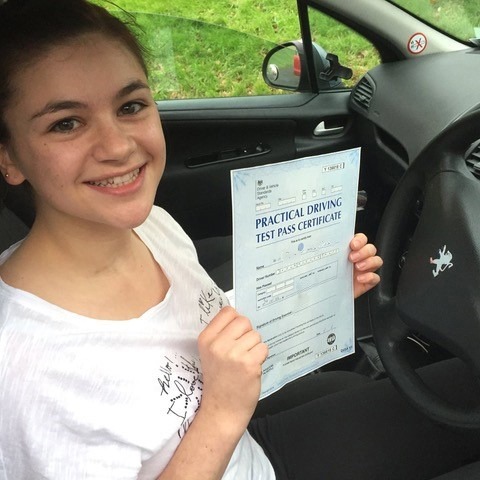 Should you wish to book block sessions, you could save up to £120 regardless of how frequently you take your lessons. 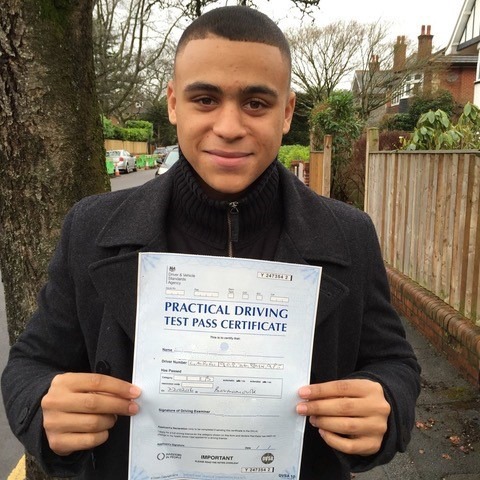 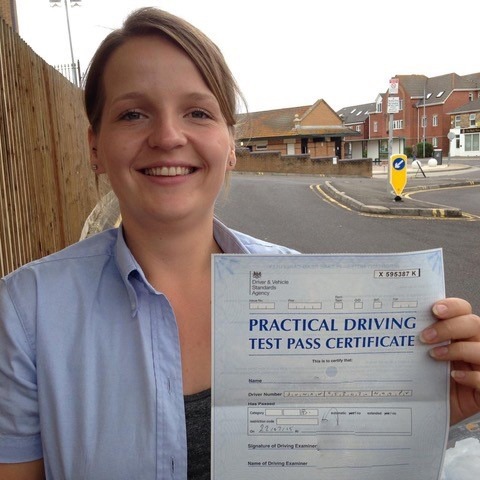 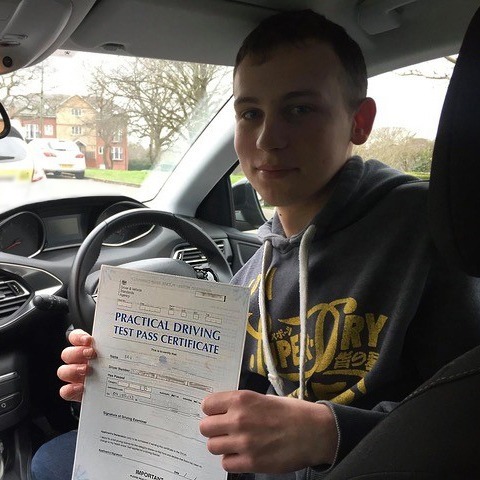 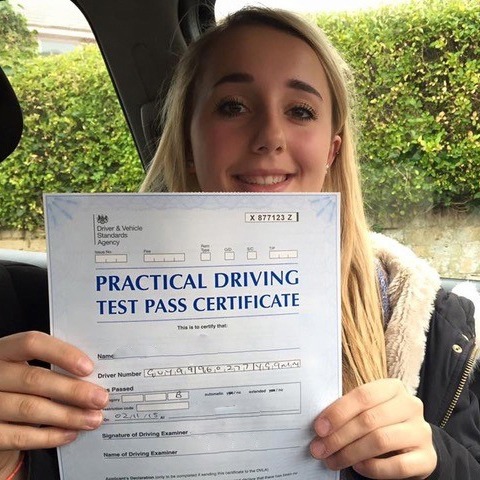 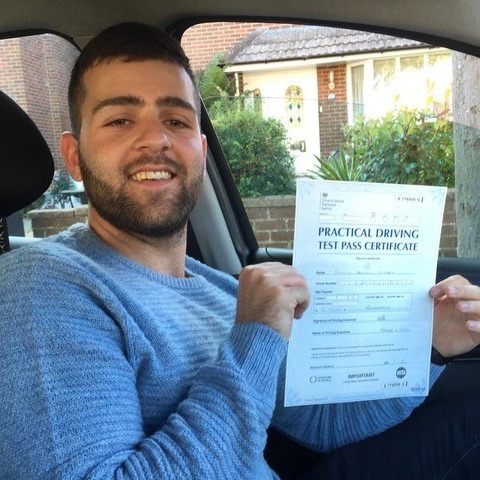 As the best company for driving lessons Dorset has seen we will take you through the entire syllabus. 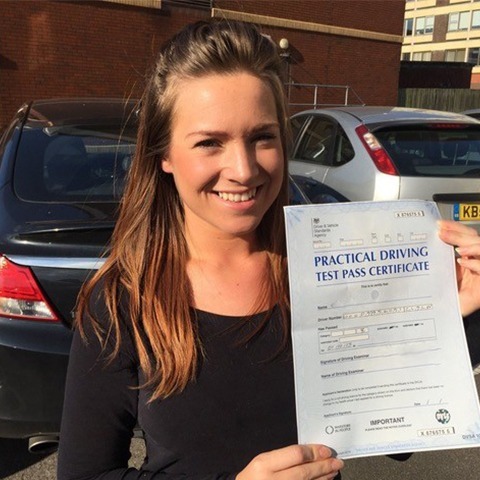 From three-point-turns to parallel parking we cover everything you need to know. 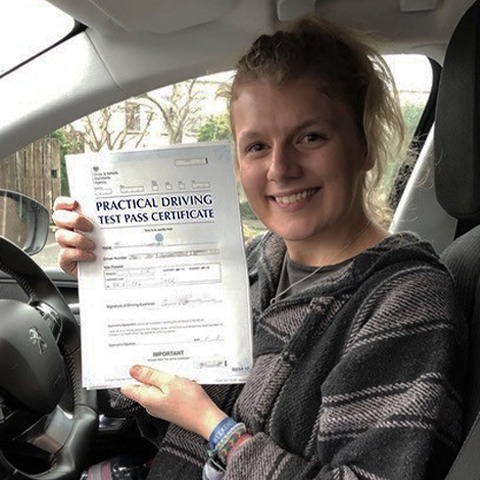 Our friendly instructors also guide you on the theory of driving to prepare you for the sort of you questions you face on the written part of your test. 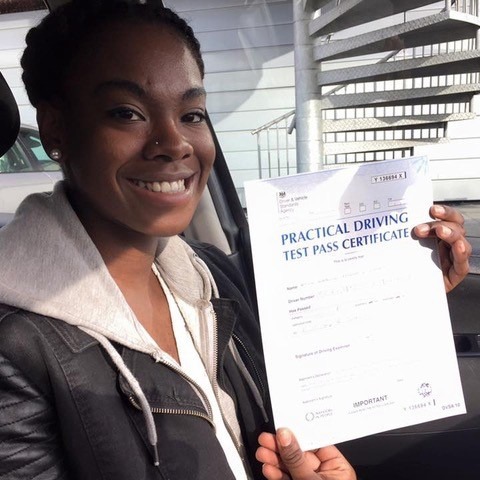 On average it takes about 46 hours for someone to pass their test. 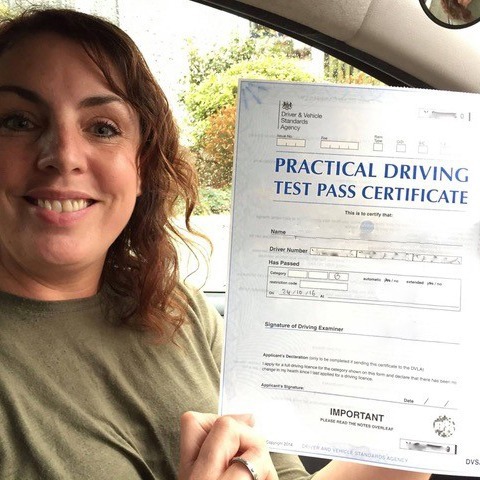 However, this is generally affected by your experience level, aptitude and the quality of the training you have received. 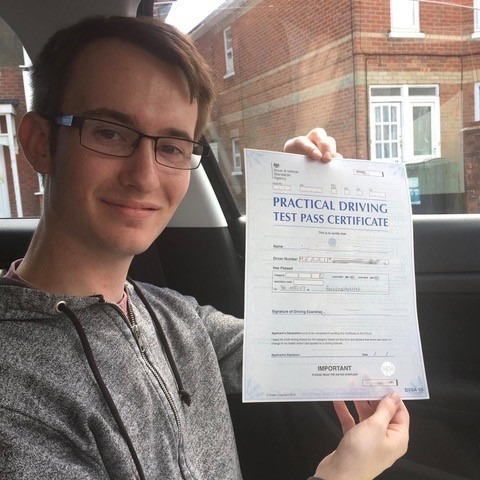 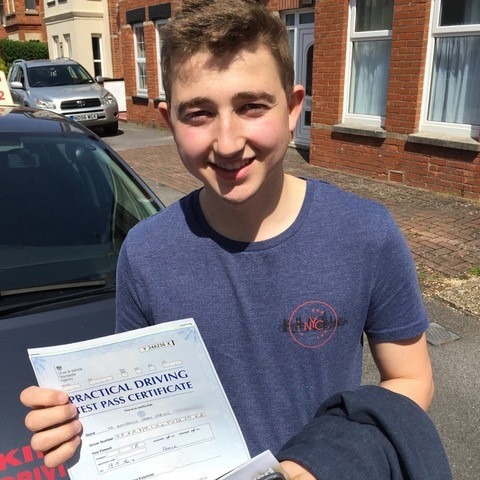 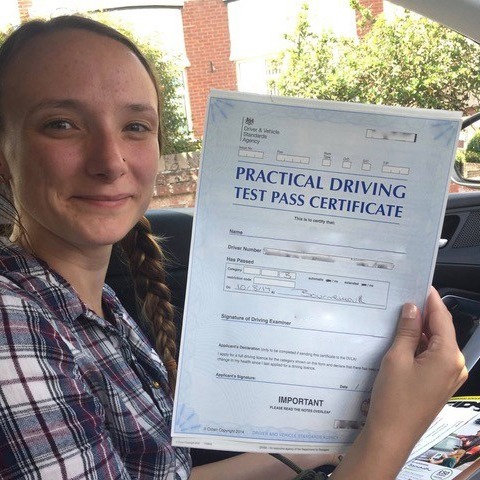 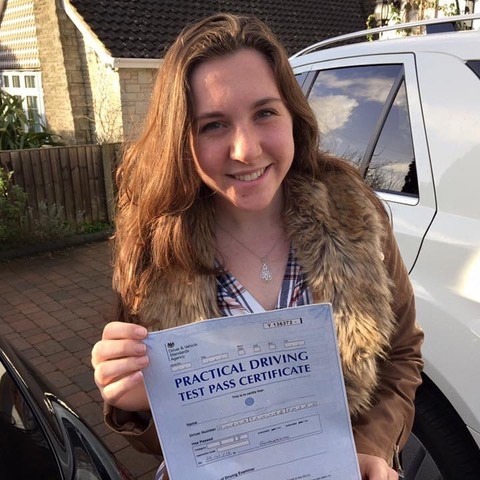 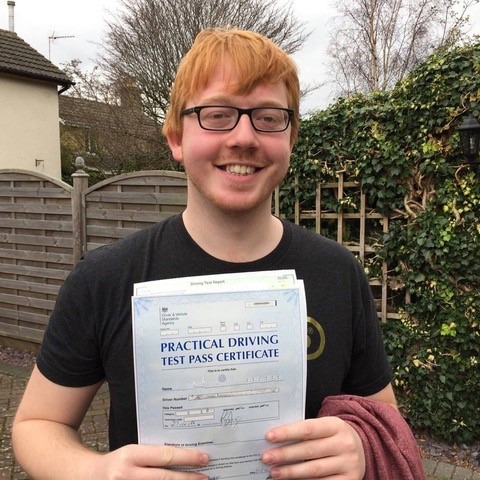 All of our driving lessons in Dorset receive the benefit of 1 on 1 tuition from driving instructors who really know their stuff. 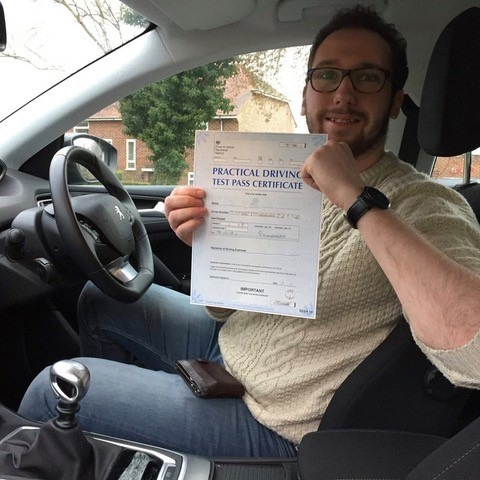 So you are assured that you are in good hands. 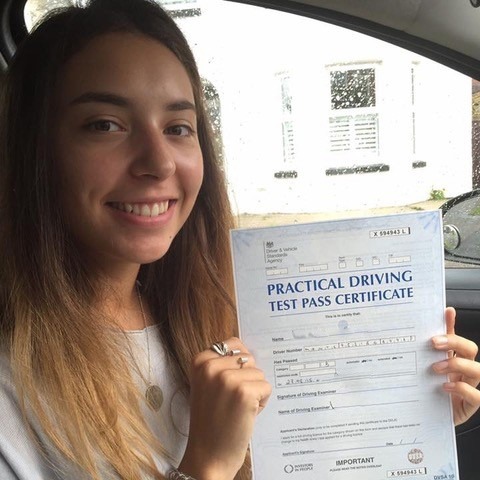 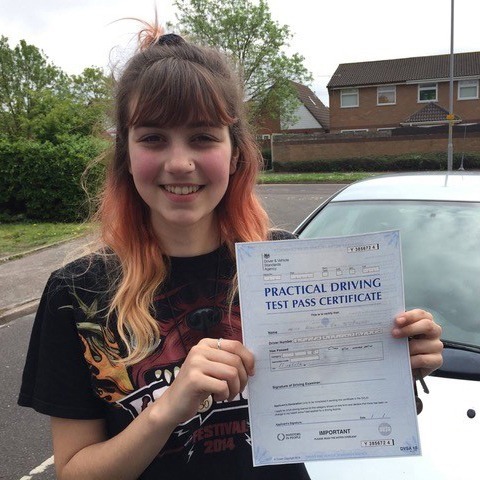 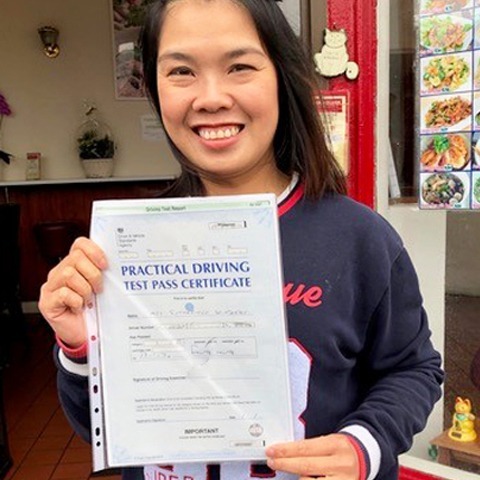 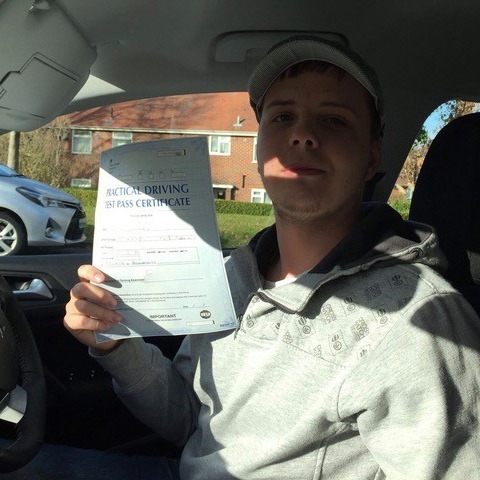 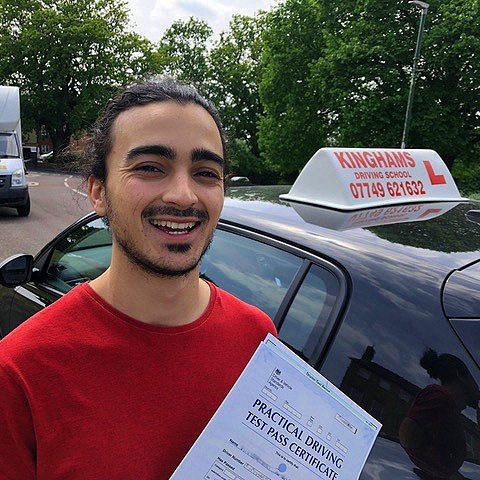 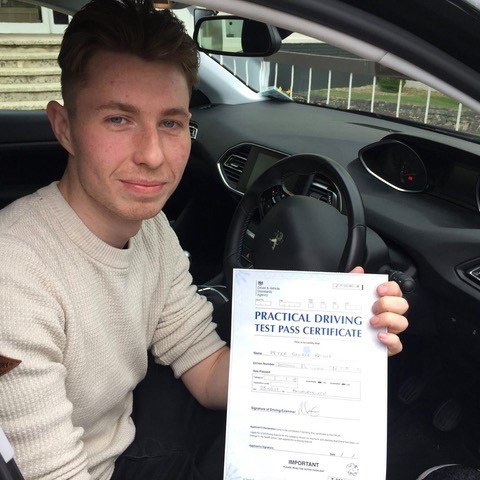 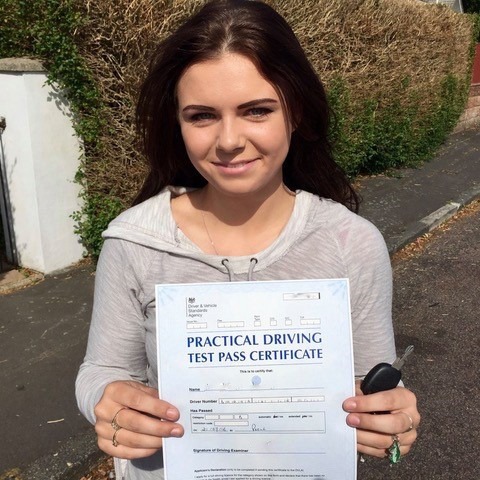 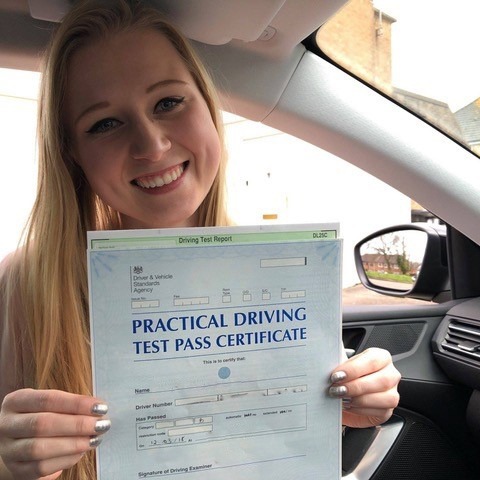 At Kinghams Driving School, we are committed to being the go-to choice for Dorset driving lessons. 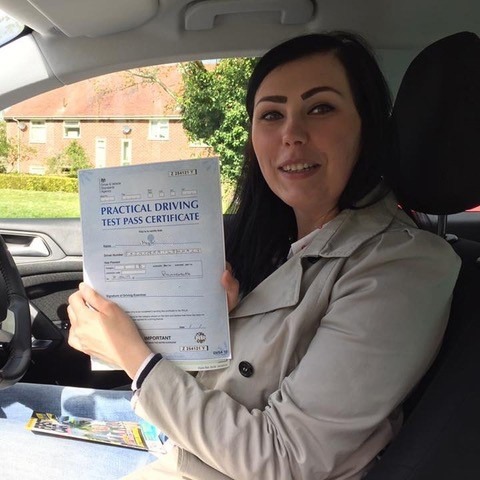 Also, all of our instructors have been trained to an equally high standard so you can be assured of the best service around. 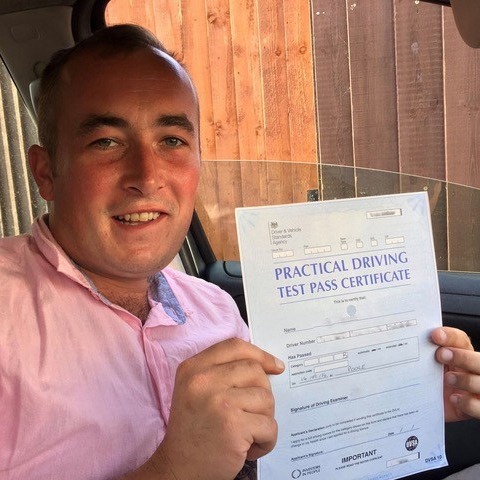 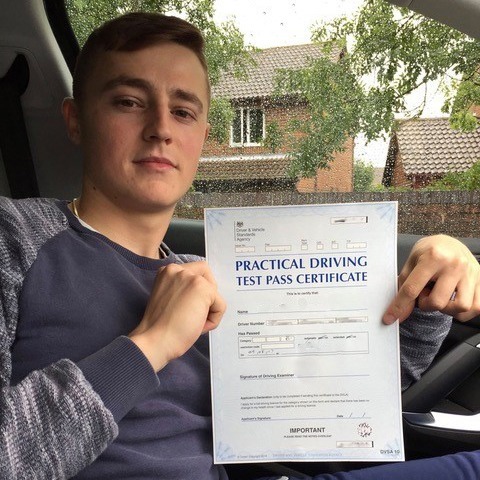 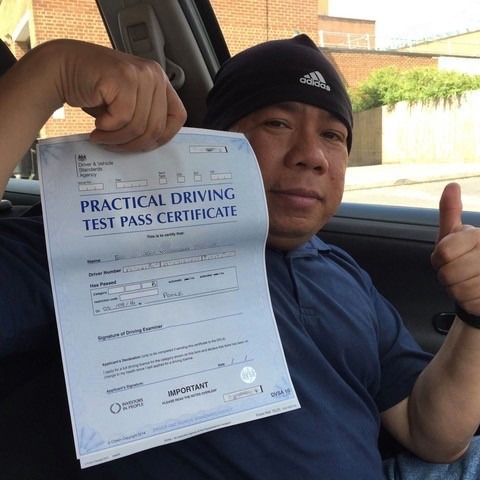 As a company, we can offer a sound working knowledge of driving test routes as well as the latest driver coaching techniques. 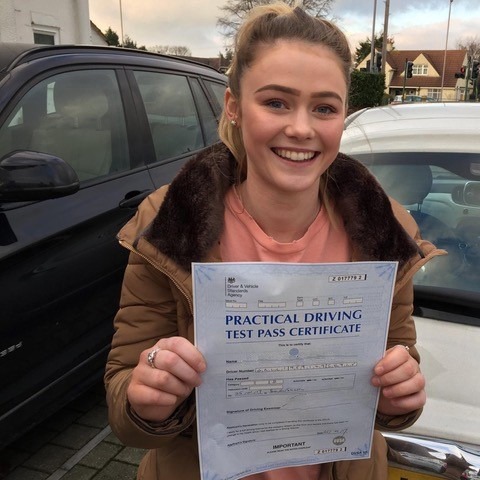 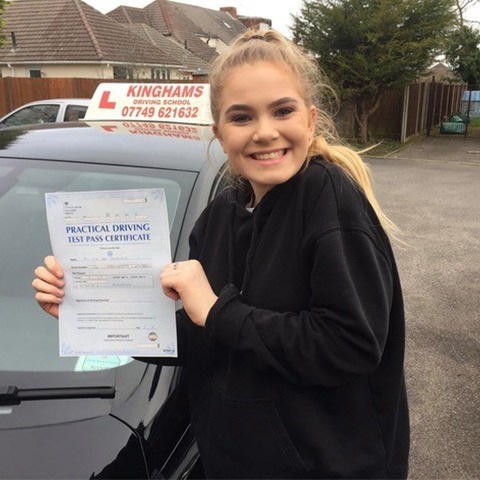 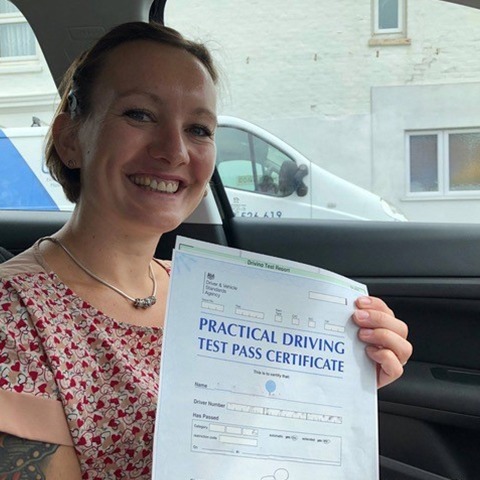 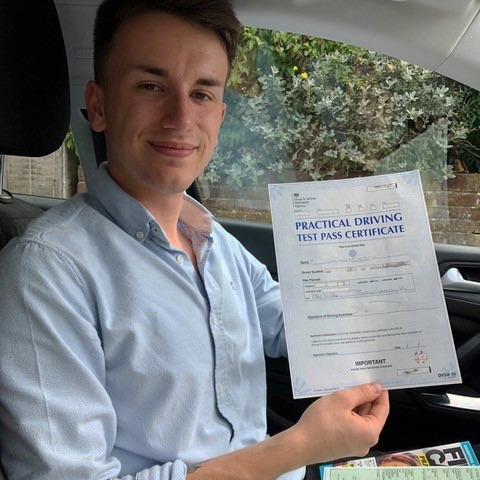 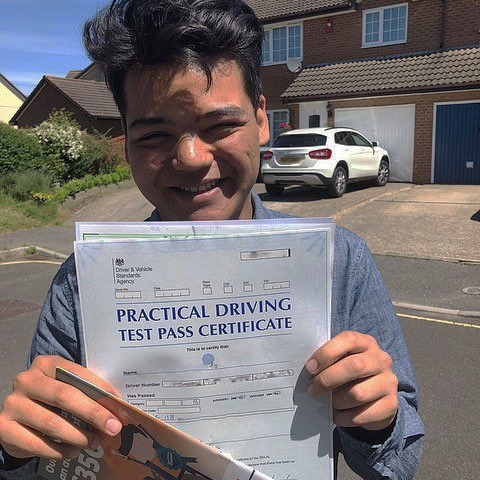 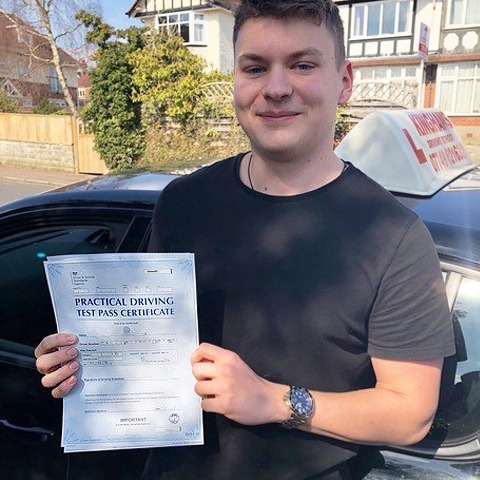 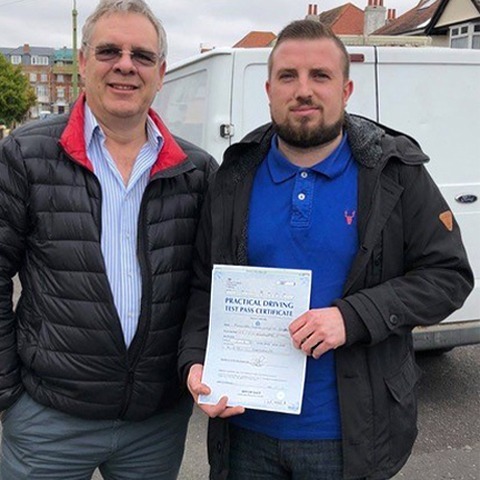 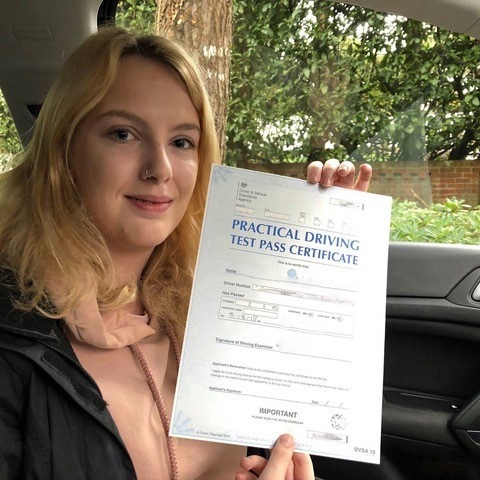 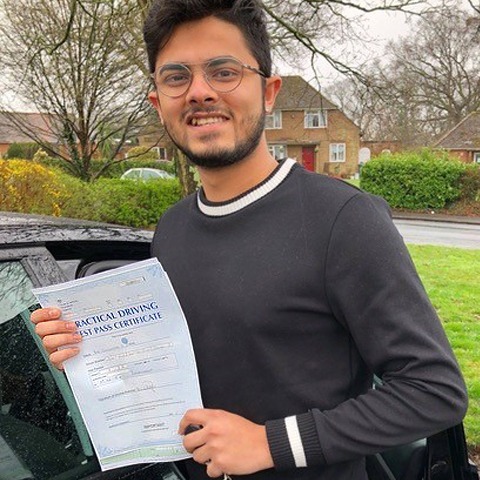 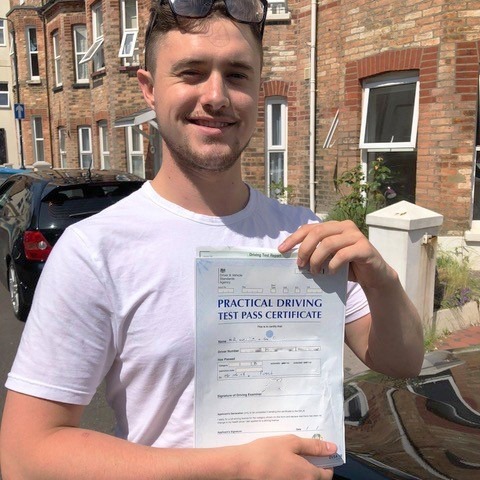 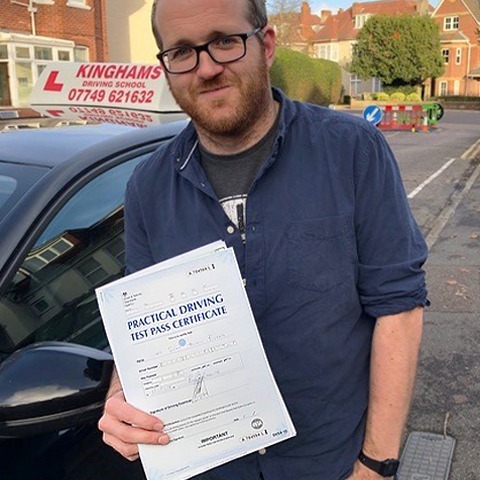 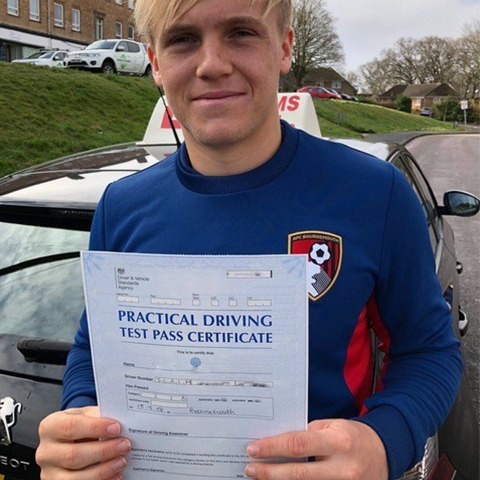 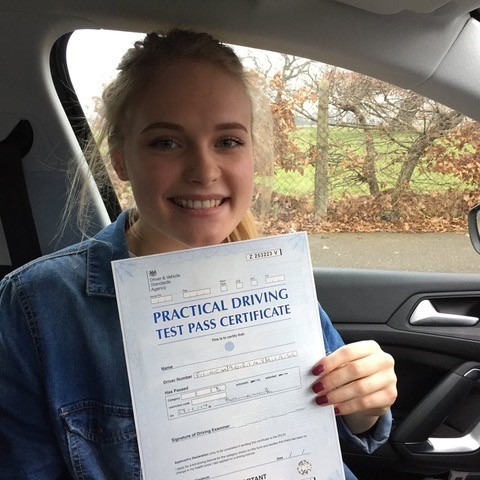 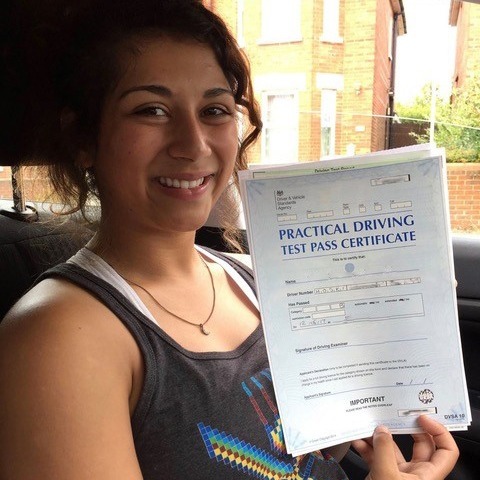 Our goal, as the finest school for driving lessons Dorset has experienced, is to not just simply correct your mistakes but to help you understand them as well. 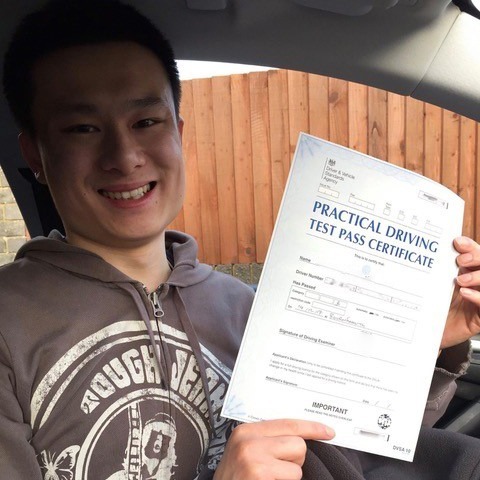 We are highly recommended by our students which is why we offer financial incentives for referring your friends to us.